Planning to invest, or investing your plan? Many people use the terms wealth management and investment management interchangeably. This undoubtedly creates confusion and leads to uncertainty as to what your financial “advisor” does for you. Do they manage wealth or do they manage investments? Do they plan how you invest or do they invest to your plan? Both are important, right? Many will say that investments are where the action is – researching, buying, and selling stocks is what drives Wall Street and nothing is more action-oriented than Wall Street. Others will claim that wealth planning is a more cerebral exercise consisting of evaluating the emotional, more touchy-feely, aspects of investing. Believers of this definition of wealth management espouse the merits of uncovering your color code, or your spirit animal, before you can invest. It is cool in theory, but does it actually drive results? The answer is: it depends. Before we proceed it is worth mentioning, at First Foundation Advisors, we have found that while most of our clients prefer we leave the talk about regression analysis, standard deviation, and Sharpe ratios at the door, they do indeed want to hear about their investments. It is not a subject they want replaced by conversations about stereotypical risk numbers or conversations on how to decode fear and happiness about money. After all, they are tuned in to the news about the markets just like anyone, and they want to know about investment returns. Did they beat the market? Did their investments perform? But for sake of this discussion let’s return our focus to the more conventional terminology of investment management and wealth management. Both are important, but both are very different. Investment management, in more general terms, is the process of building a bundle of financial assets that match your risk profile while still meeting your return expectations. There are many ways to manage investments and it can be quite complicated. Some do it by using mutual funds, versus directly investing in stocks/bonds, and some prefer to passively invest in a bundle of products that represent a facsimile of a benchmark versus others who build their own portfolios. And in each case, the firm doing the investment management can use their own proprietary funds or they can leverage third party funds. 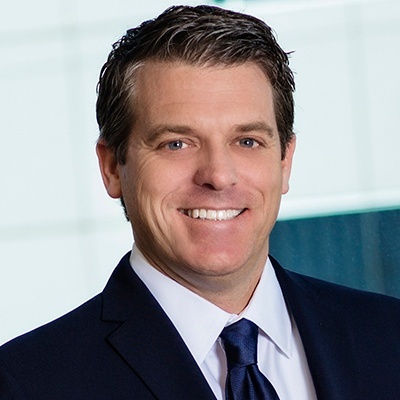 There are merits to each approach – our team has high conviction that actively taking a hybrid approach to use our own investments as well as leveraging outside managers for areas we do not specialize generates the most favorable outcomes for our clients – but, we will place that discussion on hold for another day. Indeed, it is lofty goal, but it is a nod to that fact that most wealth planners are not in the business to solely chase investment returns. You see, for most of our clients, true private wealth management is more about achieving lifestyle goals than it is capturing every ounce of returns in the market. Sure, our investment team is well-versed at striving to capture the upside of market swings while protecting against downturns, and you can read about how we view investments here. 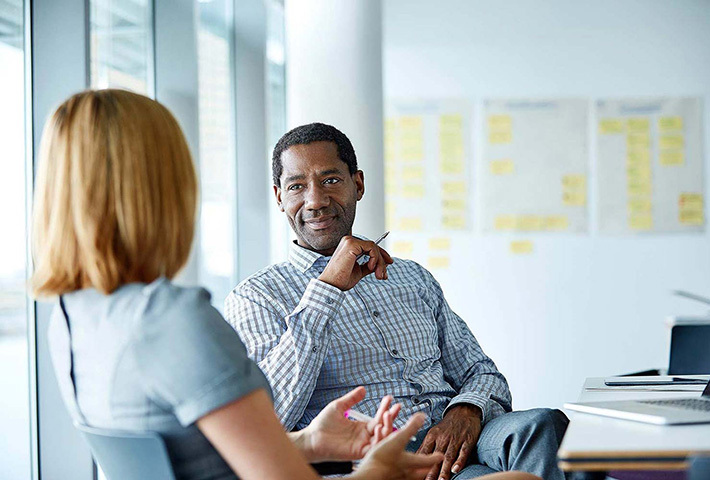 But we want the conversation, thus the connection, with our clients to be more about achieving their financial goals by getting the most out of their investments. Investment management is at the core of what we do and we can certainly spend hours speaking about our investment philosophy, but wealth planning is at the core of how our clients utilize their financial assets. It is important to appreciate the differences. We use both in tandem to deliver results and assist our clients in navigating through all the ups and downs of the market to help them achieve their life goals. But it is wealth planning where we make the real connection. So, what are the important elements to wealth planning? Need a way to organize things? We do it with a puzzle. Our wealth planning services help clients piece together their financial puzzle to form the lifestyle picture they envision. We combine our experience and expertise with the latest financial tools to help provide our clients clarity in important areas of their financial life. With a clearer picture of you and your values, we can then collaborate with you to develop a roadmap to achieve your goals. Need to have a process. Ours involves five straightforward steps. Planning is much more than a report or a physical plan. It is actually a process focused on helping you define and then achieve your goals. This process is client-centric, focusing on the unique values and goals for each client. Identify goals and organize your information. This includes understanding the underlying values which drive these goals. For example, with Legacy Planning, our discussion focuses on how to leave your wealth to future generations in way which provides a desired legacy for future generations. This legacy will be defined by your values and how you want to promote and then pass these values on. At the end of the day you may be more passionate about more than just saving on taxes, which could dictate the direction of your financial plan. Provide sound advice and actionable strategies. After assessing where you are relative to your goals, the planning group will then discuss the pros and cons of suggested recommendations to help you determine which of the strategies you would like to pursue. Put strategies into action. A plan is only effective if it is executed, and during this stage our planning group will help your put desired strategies into action. 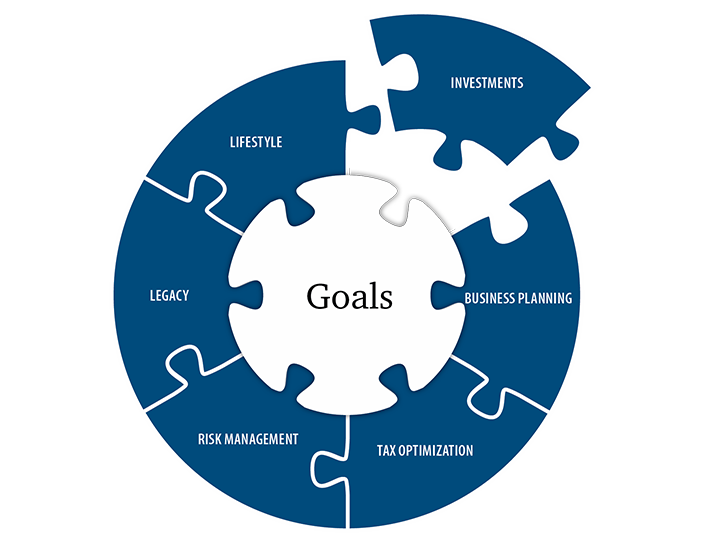 You can think of using a type of family office that is available to collaborate with your tax professionals and attorneys to help them understand your goals and execute your plans in a manner that you want. As life changes. Life circumstances will change, and, as a result your planning, will also need to evolve to keep up with these changes. For example, a plan created when you are just beginning your family and have young children will not be relevant when you near retirement. Our goal is to work closely with you so that your planning will address your current life stage. Need technology to support it. Technology needs to help tie a financial plan together. It should be used to augment the plan and create transparency about the results. We use a couple of powerful solutions to assist our clients with transparency and efficiency. Aggregate your financial information in one convenient and secure location, allowing you to obtain an updated snapshot of your finances - anytime, anywhere. Store your most important financial documents in a readily accessible, secure online location. And it needs to be interactive, not static. In addition to the portal and the vault, we leverage interactive planning tools to identify where you are in relation to your goals. This allows you to see how your decisions can impact your overall financial picture. And, it allows us to model different scenarios to try to prepare you for all contingencies and determine necessary actions. We hope you found this to be informative. If you would like to learn more about how we approach developing your financial plan, please contact us. Or read more insights on life and wealth planning from our team here.